Check Out The Only M'sian Game On Google Play's Best Games Of 2017! 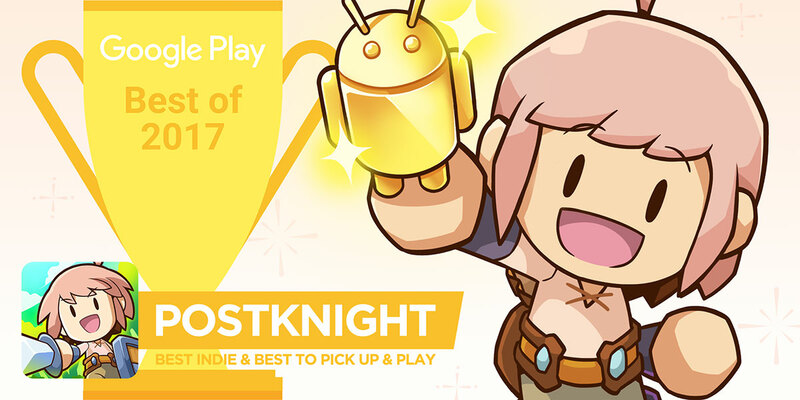 Postknight, the immensely popular game from local developers Kurechii, has been listed on Google Play’s list of Best Games of 2017. With many other entries from countries like USA, Japan and Hong Kong, Postknight is the only game on the list to come from a Malaysian developer. 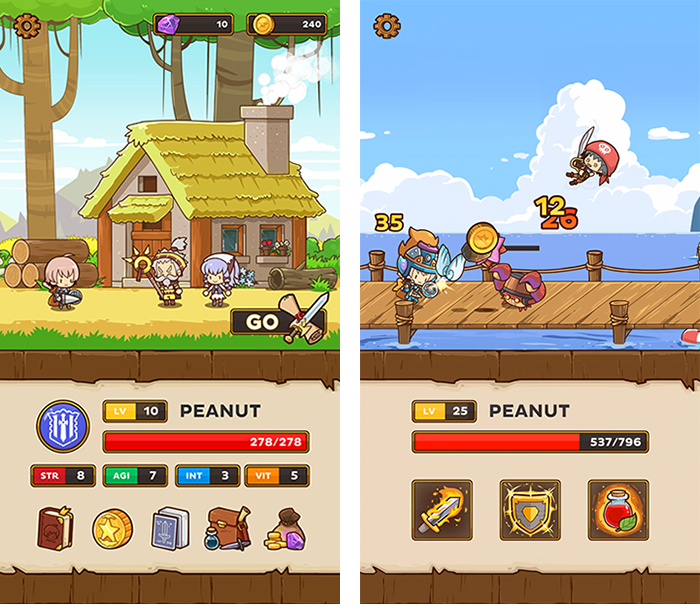 Makers of other popular titles such as Tiny Guardians and The King’s League: Odyssey, Kurechii’s addictive pickup-and-play game (which released earlier in 2017) is a triumph, earning a near-perfect 4.8/5 rating on average based off more than 100,000 reviews. The game has also received widespread critical acclaim such as winning the Grand Prix International Mobile Gaming Awards (IMGA) Southeast Asia, and being listed in the Android Excellence list for Fall 2017. Earlier in the year, some of us at Vulcan Post reviewed the game and had an incredibly fun time. An RPG side-scroller with a cutesy cartoon artstyle, gamers play as a “Postknight”, a glorified version of a postman tasked with delivering mail and saving innocent souls along the way. Check out our review here. We’ve reached out to the folks at Kurechii and will update this article with their statements once we receive them. Meanwhile, if you haven’t yet played Postknight, do yourself a favour and check out the game here.